The same great oil now WITHOUT PARABENS! The Massage FX Oil is ideal for those who love the soothing properties of natural almond oil. Enhanced with Vitamin E, this light blend is perfect for a full body massage or when you want to create maximum friction. Blend your favorite fragrance or essential oil for a customized service. 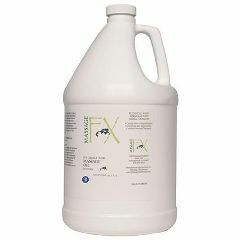 Available in 8 oz bottle with pump, 1 gal jar and 5 gal container. Please Note: Pumps available for and .